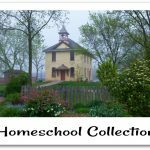 Vintage Remedies was born out of Jessie Hawkins deep desire to share her knowledge of natural health with other homeschooling mothers and families. In her own quest to learn more about the human body and its response to natural medicine, she discovered that there wasn’t one cohesive place to turn to teach the families what she felt they needed to know about health and wellness. Vintage Remedies is the answer to that problem and has grown by leaps and bounds in the last 6 years. The TOS Review Crew received one of 3 books from Vintage Remedies to use with their families over the past weeks. Vintage Remedies offers books for young children through adults in their wellness courses. Vintage Rememdies for Girls and Guys ($45) teaches health and natural living to young boys and girls between the ages of 7 and 13. Girls will learn how to identify unhealthy foods, create healthful meal plans, make their own natural cleaning and beauty supplies and more! 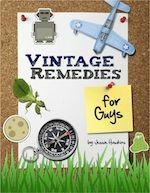 Vintage Remedies for Guys will teach young men how to grow their own medicinal herbs, make their own natural skin care, identify unhealthy foods, how to make cheese and much, much more! 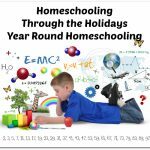 Both books are ideal for use in a group setting, as a father-son curriculum or as a homeschool curriculum. 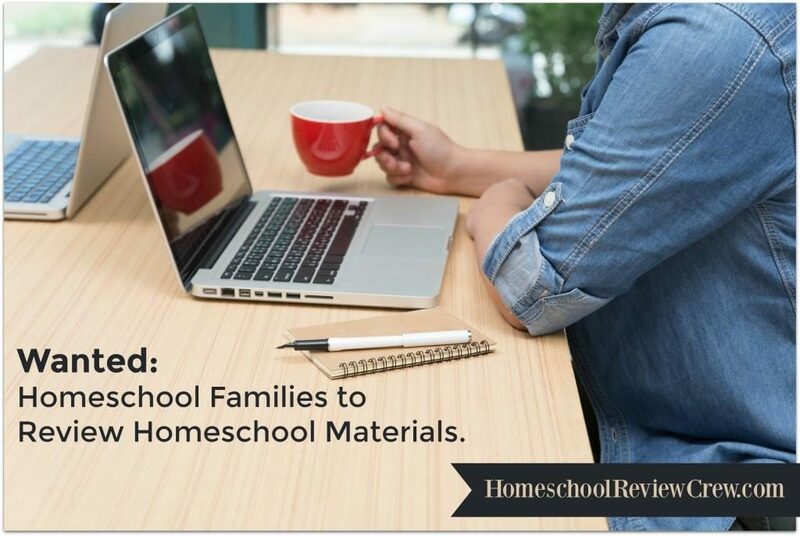 Each book comes complete with shopping lists for the various projects as well as a suggested schedule for use in the home or as a group curriculum. 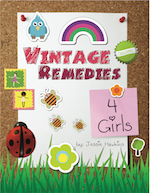 After such rave reviews of the Vintage Remedies for Guys and Girls started coming in, Jessie quickly identified a need for a book geared toward younger siblings, so Vintage Remedies for Kids was born. This book is geared for young learners ages 2-6, both boys and girls. 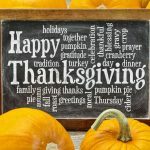 While some of the same topics as Vintage Remedies for Guys and Girls are covered they are done in a way that a younger student can understand. They also learn how to identify healthy foods and have a hand in creating healthy snacks for their families. Each of the 18 chapters has a brief introduction for the parents, a section to read to the children, followed by hands-on activities perfect for the younger set. There are also sample schedules included for use in the home or playgroup setting and convenient shopping lists. 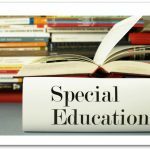 To learn more about Vintage Remedies and the large selection of health and wellness books and curriculum they offer, be sure to stop by their website. Their story is quite fascinating as well, so have a look at their About Us page! Thanks to Jesse from Orange Marmalade Mama for writing this post.